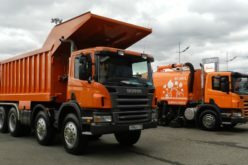 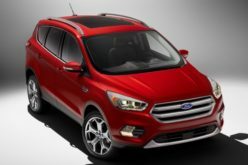 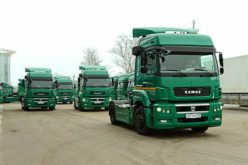 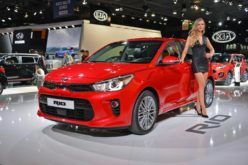 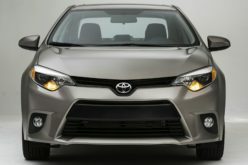 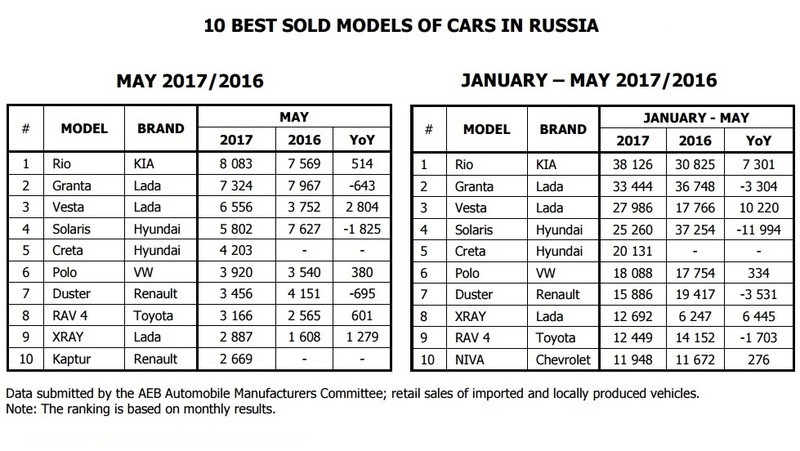 RusAutoNews.Com – According to the AEB Automobile Manufacturers Committee (AEB AMC), in May 2017, sales of new cars and light commercial vehicles in Russia increased by 14,7% compared with May 2016 or by 15,991 sold units, and amounted to 124,990 cars. 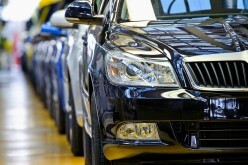 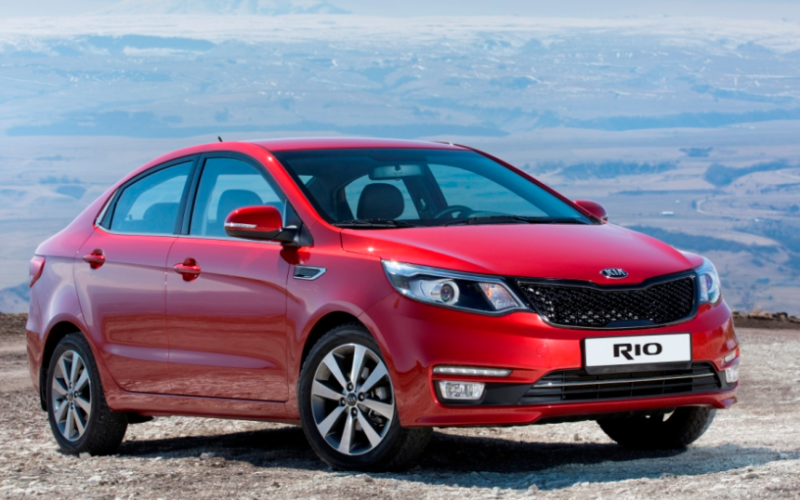 This year in January—May period 577,449 cars were sold. 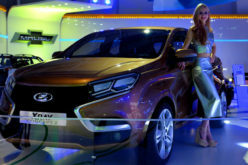 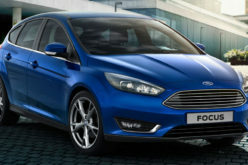 Among the top ten bestselling models so far, all models are locally produced.